One of my favorite girl bosses has blown my doors off and written a book ... and y'all, its a good one!! 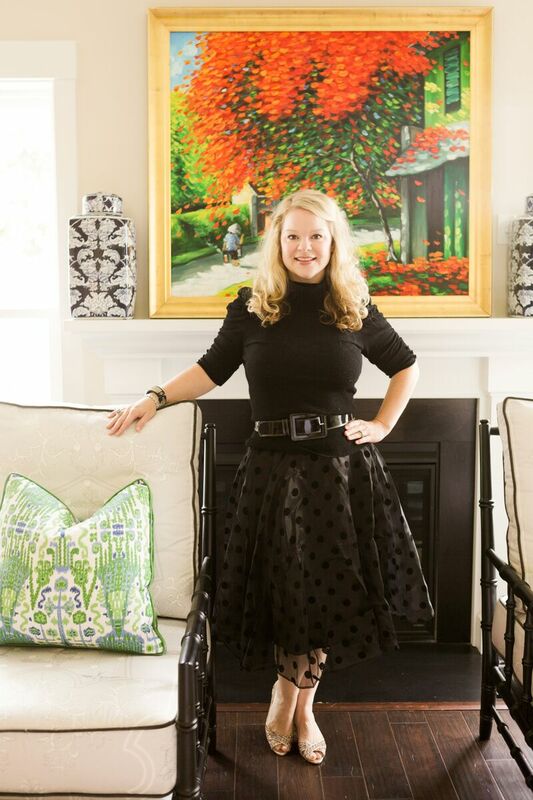 Julianne Taylor is known in the design industry for her incredible furniture line, Taylor Burke Home. Amazing pieces made in the United States. Beautiful, luxurious furniture from an incredible company. My favorite thing about Julianne is her support of others. She is passionate about building up other girl bosses and celebrating their stories and their journey. Last week I was given the incredible special opportunity to read DesignHer from cover to cover. And I did just that. I originally thought I would just flip through it and then just couldn't stop. The women were incredible, their stories so good and the photos were ah-mazing!! I was reading it on my phone and it was quite small, and yet I read each and every page. It is that good. 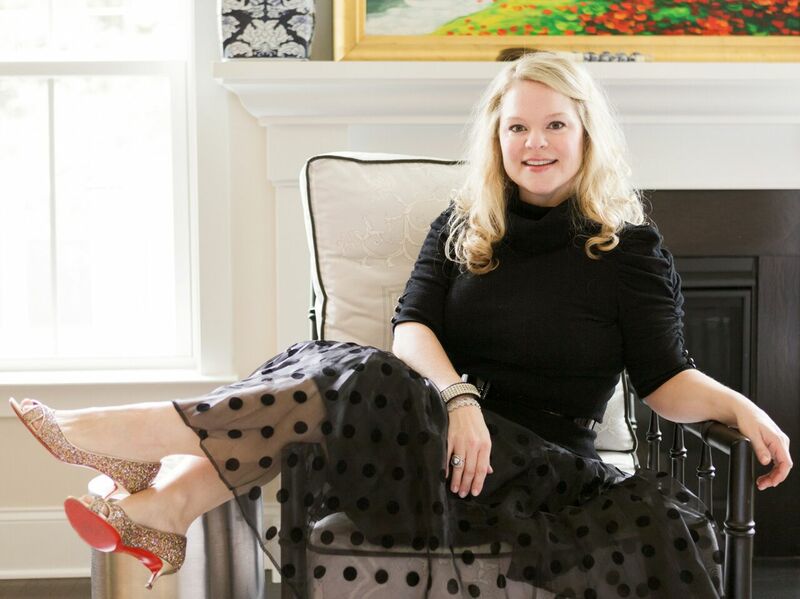 Julianne has complied 35 female entrepreneurs in the home decor industry and shared their behind the scenes personal stories. Names we all know representing companies we respect and adore. And all owned by women. The inspiration truly knows no end. One woman was a teacher before starting her business, another a model and yet another a pre med student. Businesses were started in garages, in dining rooms and on sofas. I loved reading about their mistakes and lessons learned along the way. Hearing others share their paths makes me feel like anything is possible. You can be anything you want to be with a dream and a lot of hard work. It is never too soon to start a business and make that dream a reality. 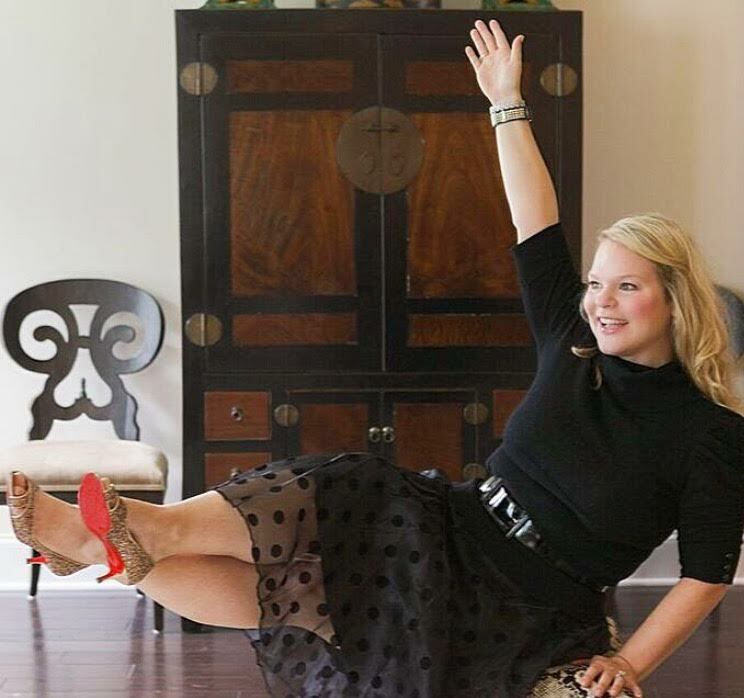 I felt so many of the same feelings so many of the women in the book shared when stepping out on faith to launch PKL The Cellar with my best friends the Parker Kennedy boys. I was nervous and excited. I was sure I wouldn't have the time. I was so worried we would flop. And yet ... we soared. Julianne's commitment to women in the industry is addicting. Her constant lifting of others makes me proud to call her a dear friend. She has always been so supportive of me and my dreams and I am proud to support her in this one. Her dream has come to fruition and she is using it to support others in their rise to entrepreneurship. Part of the proceeds from the book go to support rising women entrepreneurs. DesignHer will be available for sale to the public on February 1. 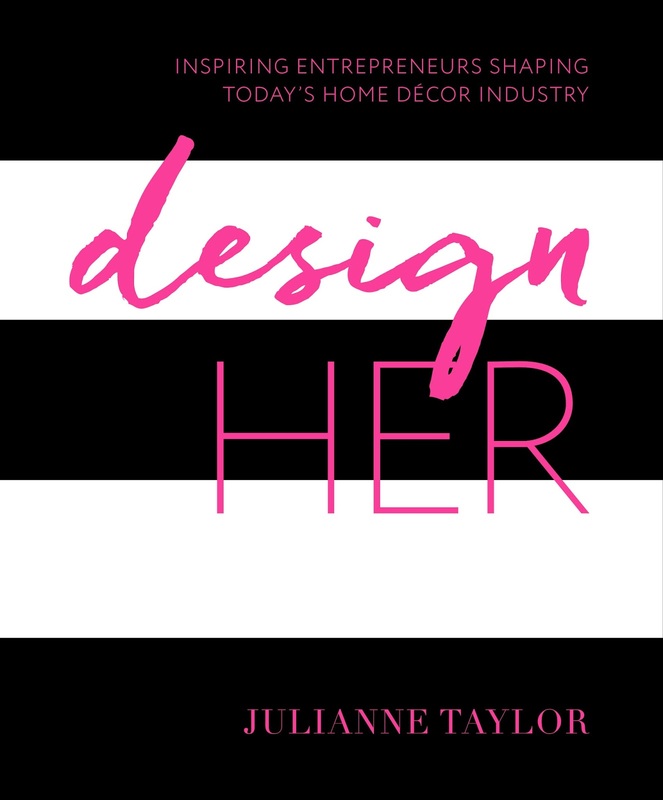 Julianne is offering a unique opportunity to purchase a advance copy of DesignHer on October 17 during High Point Market. The event is at Wesley Hall from 5 to 7 pm. It is a special edition release of 300 numbered and signed copies of the book for a one time purchase. A number of the incredible women in the book will be on hand to sign your copy. It is the event to attend during market and I can not wait to attend. An advance copy, numbered and signed by many ... #yesplease! You will absolutely find me in attendance and I hope to see you there as well. Well done girl ... I am so proud of you!! See you in High Point!! I want to be like Julianne and Paige when I grow up! Being in Chicago and unable to get to the Market, I am putting Feb 1 on calendar for the book. Can't wait to read it. I've been in my own decorating biz for 1 year after being a paralegal for many. Let's all keep dreaming on and supporting each other, lovelies!